After helping the No. 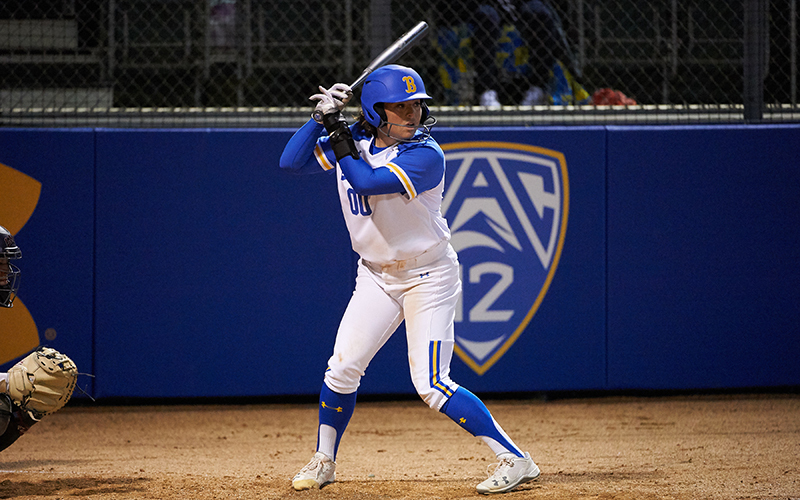 1 ranked UCLA Bruins open up Pac-12 play with a perfect record, UCLA redshirt junior Rachel Garcia (Palmdale, Calif.) has earned Week 6 USA Softball Collegiate Player of the Week honors. 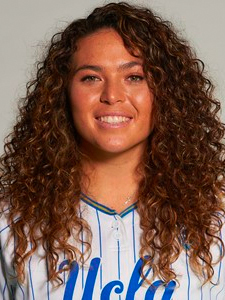 Announced today by USA Softball, Garcia reached base safely in each of the three contests against then-No. 6 Washington while holding the Huskies to zero runs in two outings in the circle.